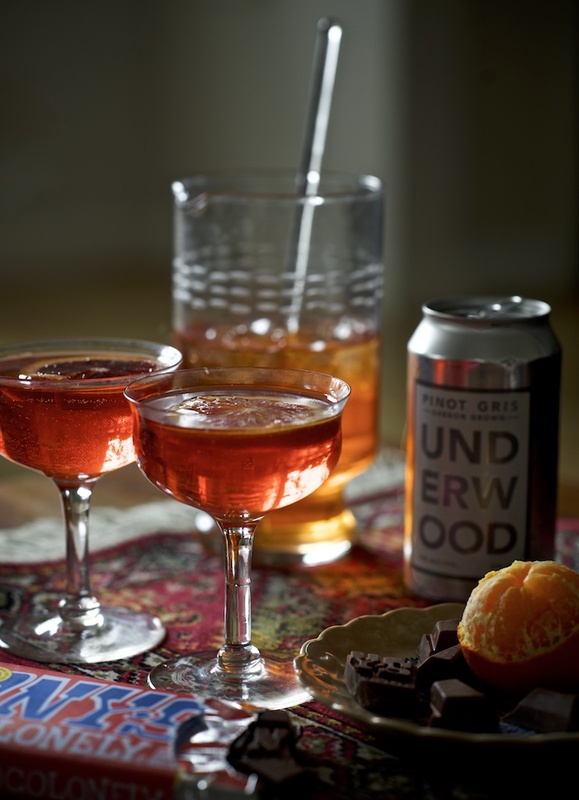 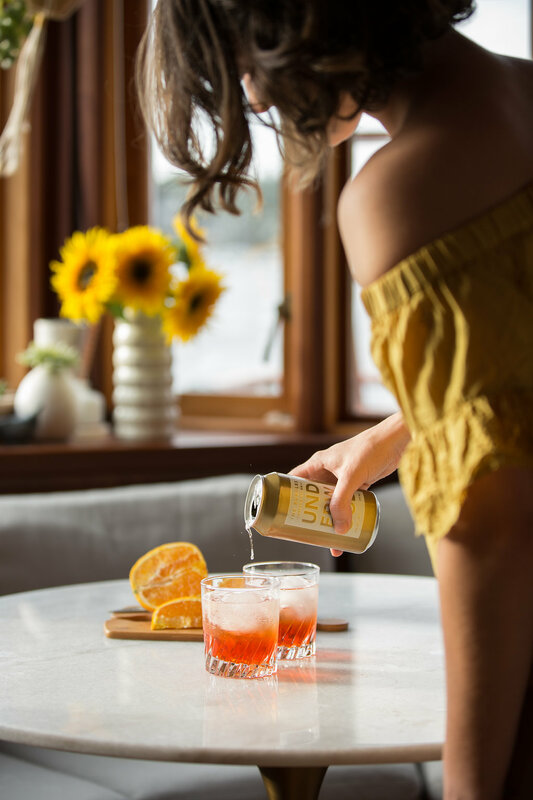 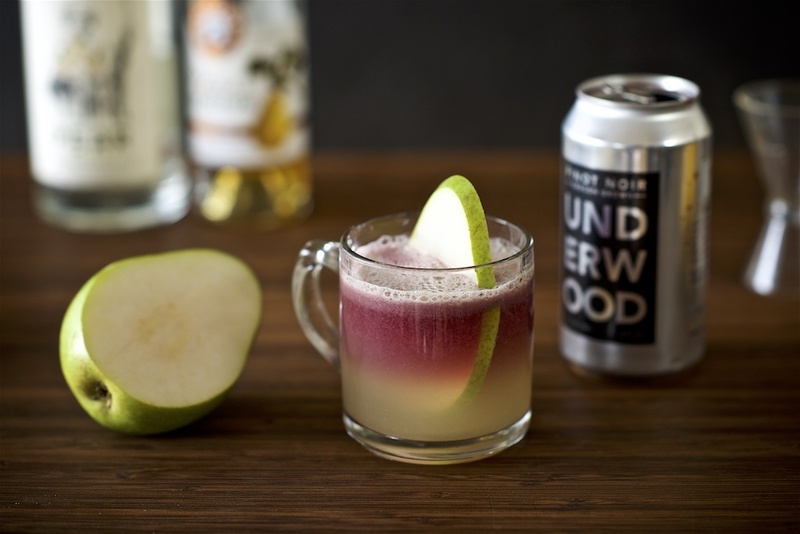 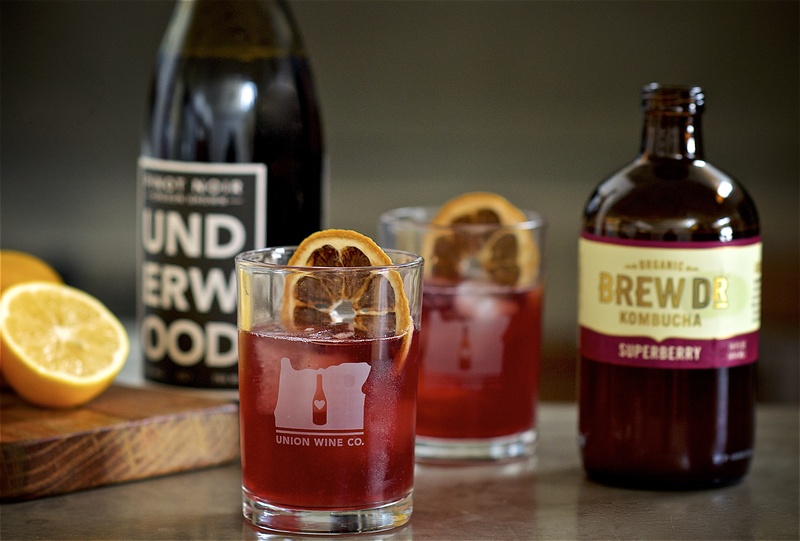 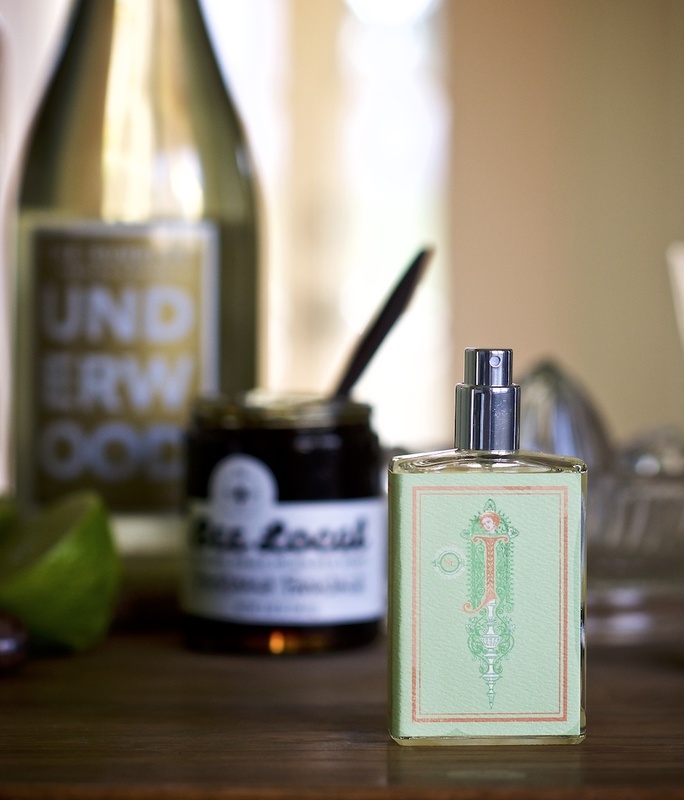 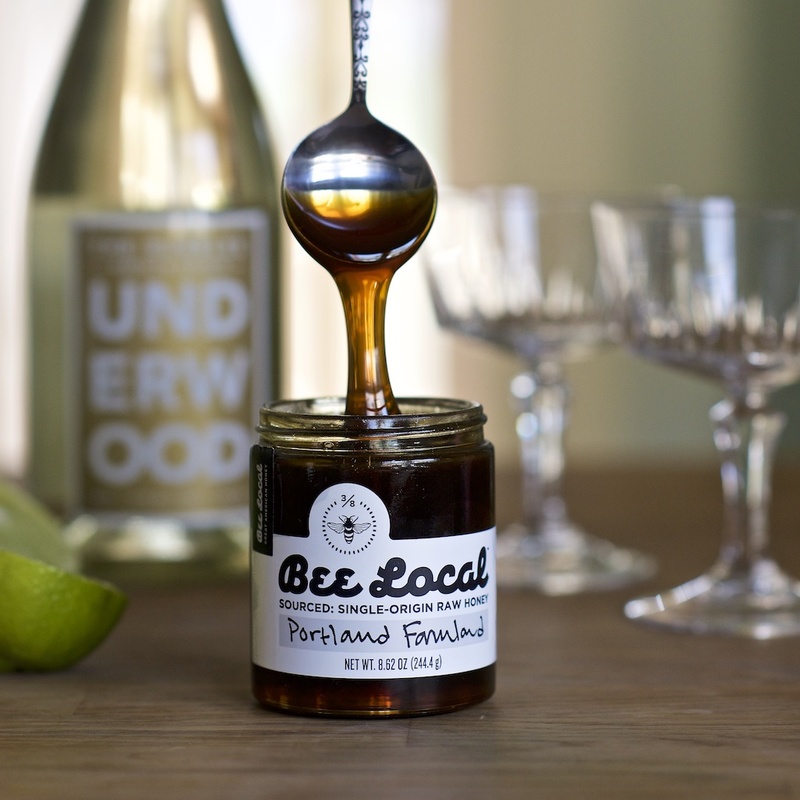 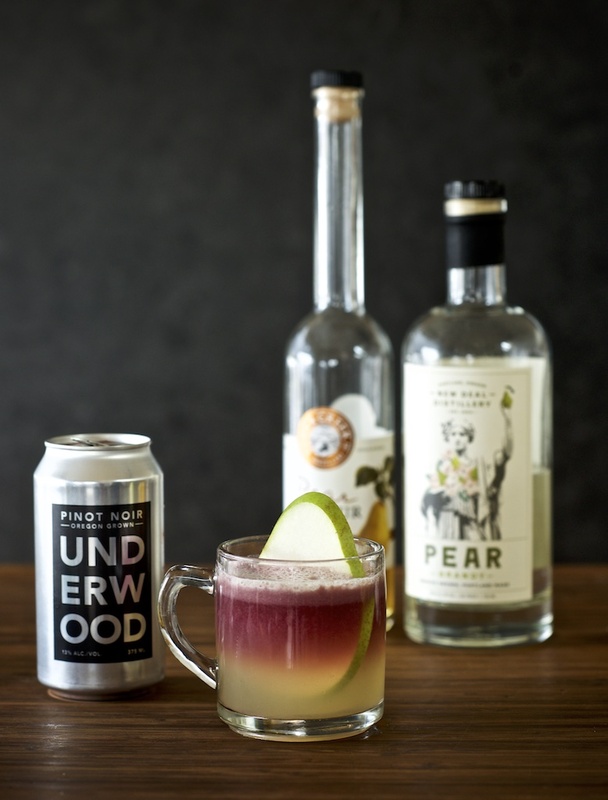 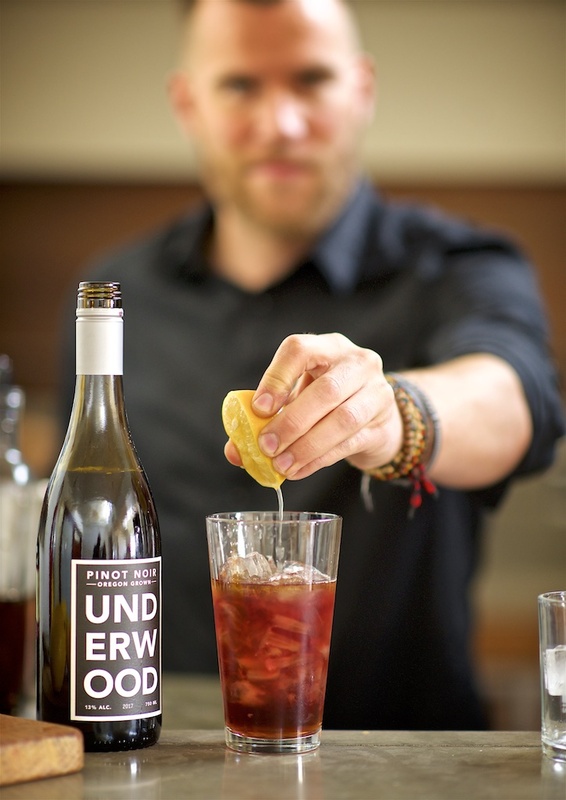 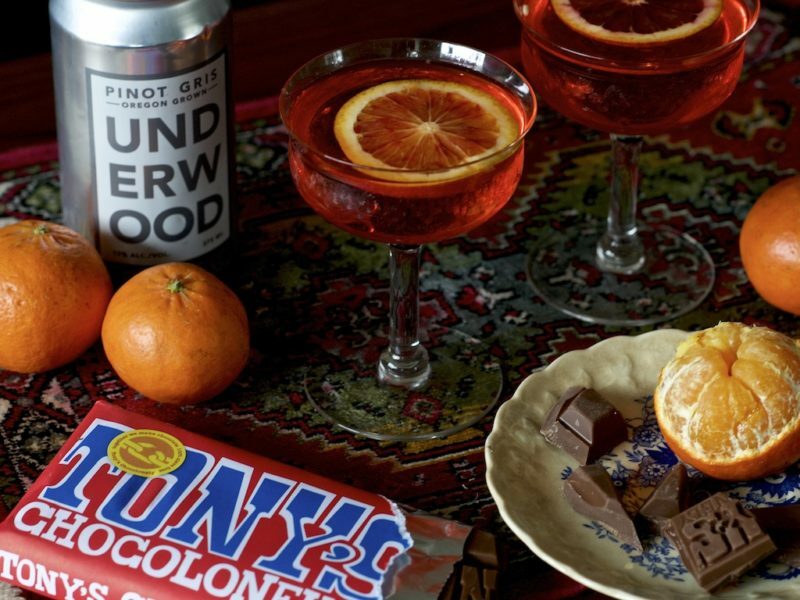 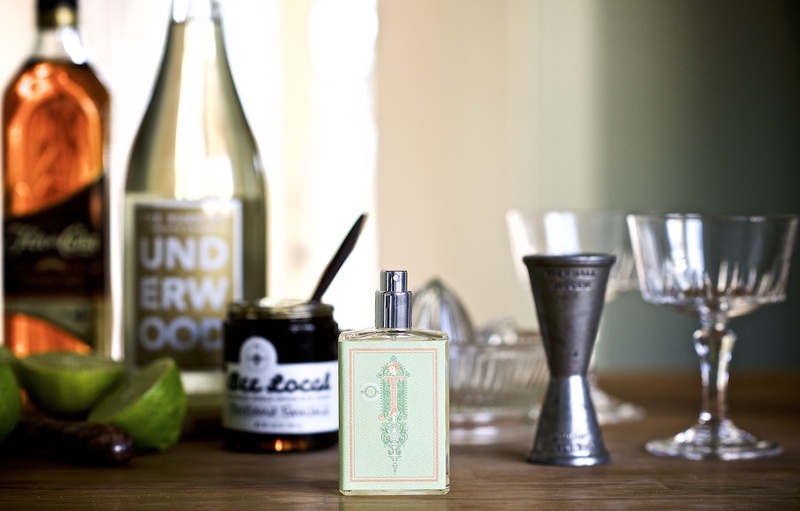 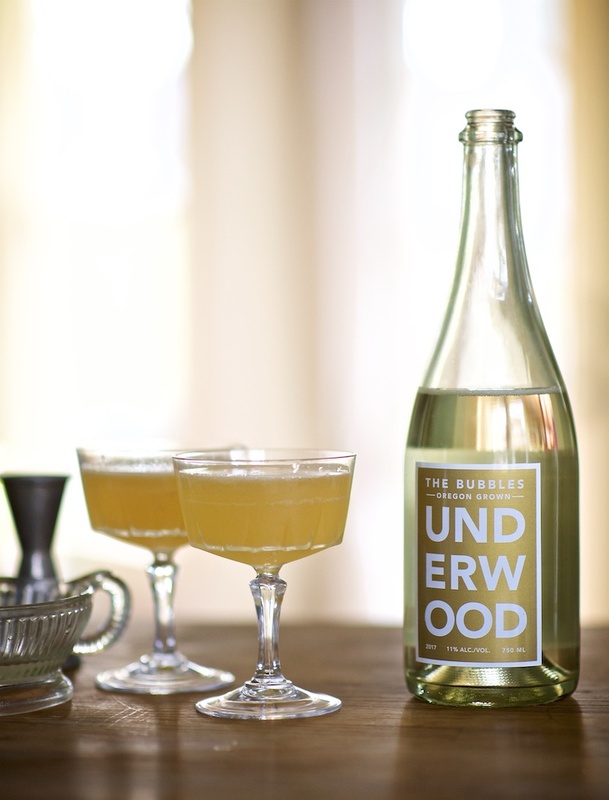 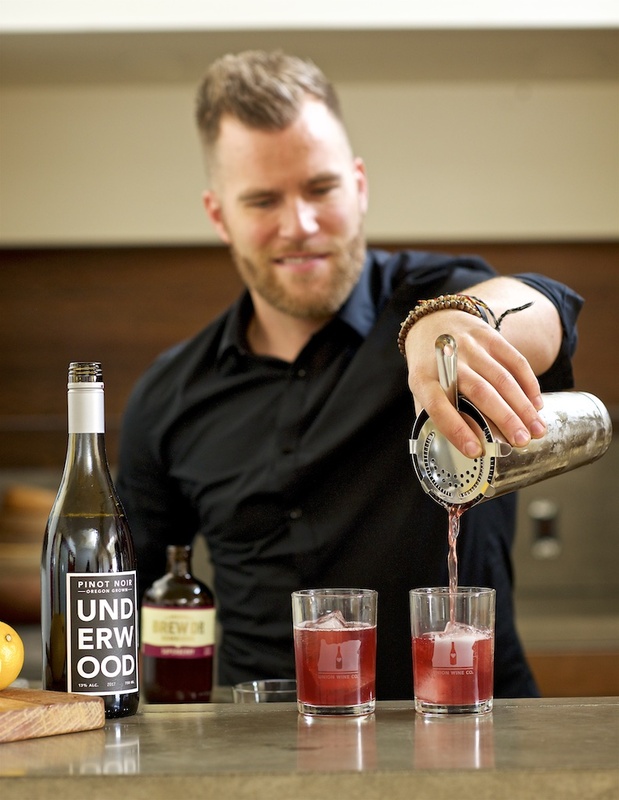 Wine Cocktails Archives - Union Wine Co.
With chilly nights and winter sniffles hitting Portland, we ran straight to Brew Dr. Kombucha to create a wine cocktail that’ll cure what ails ya. 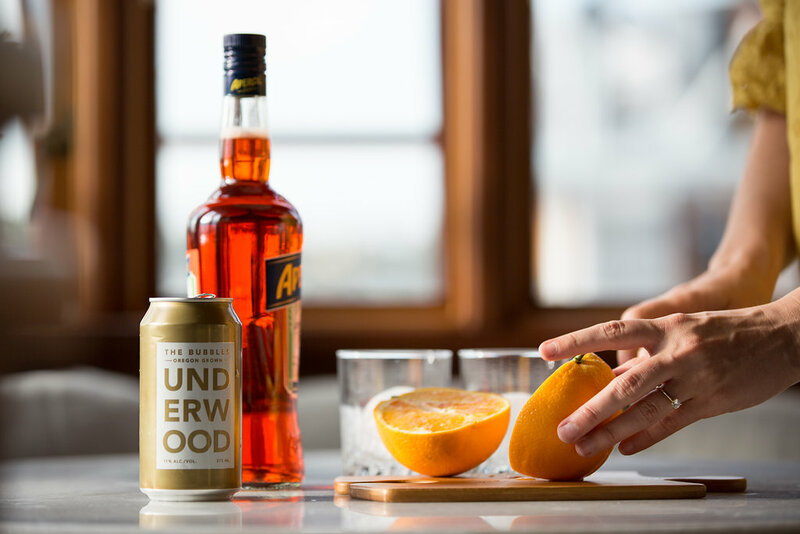 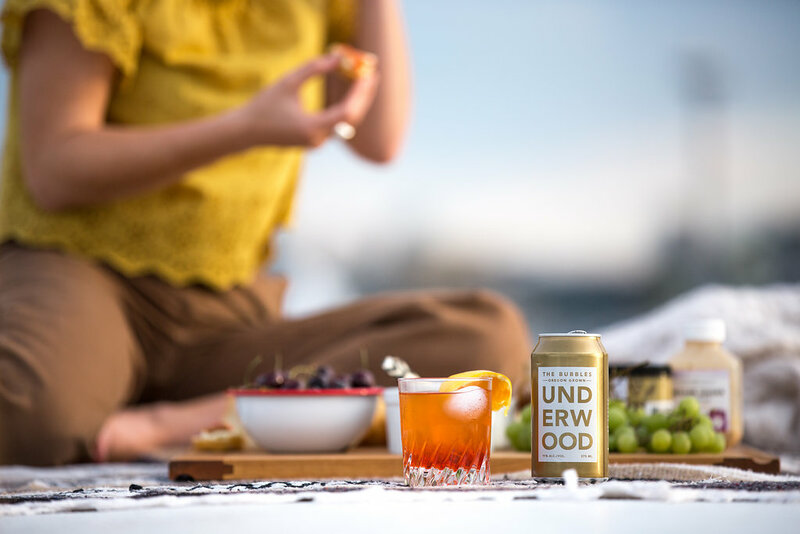 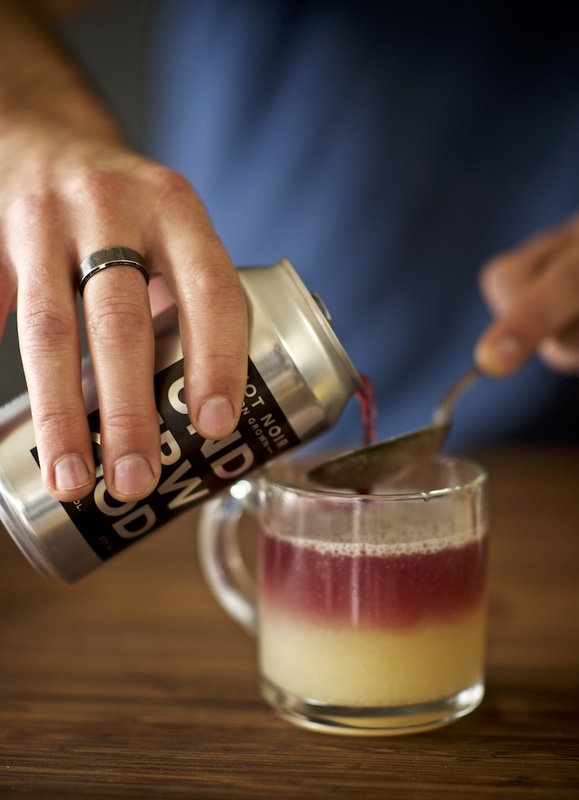 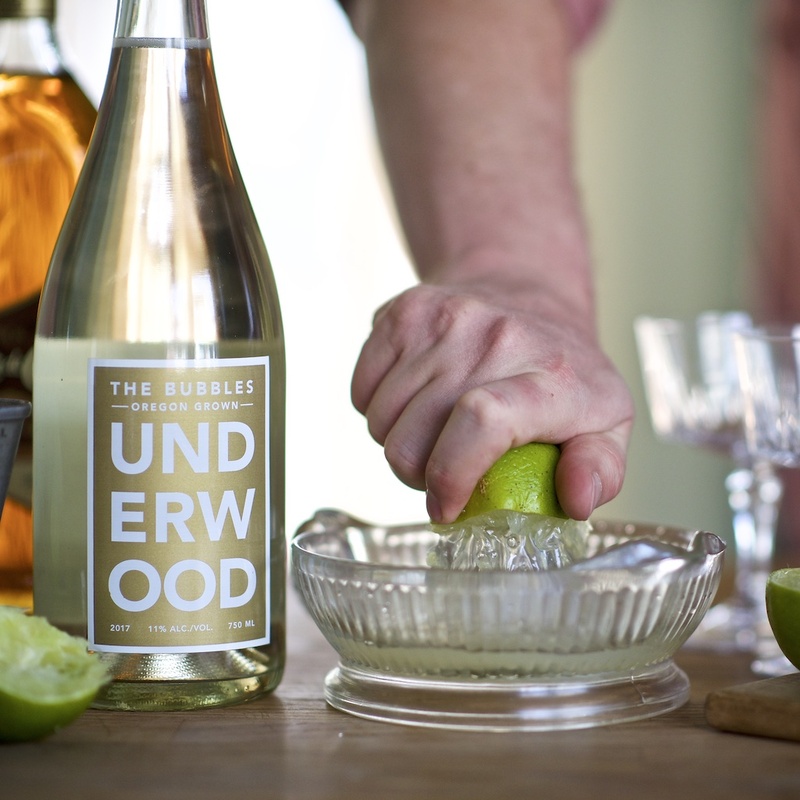 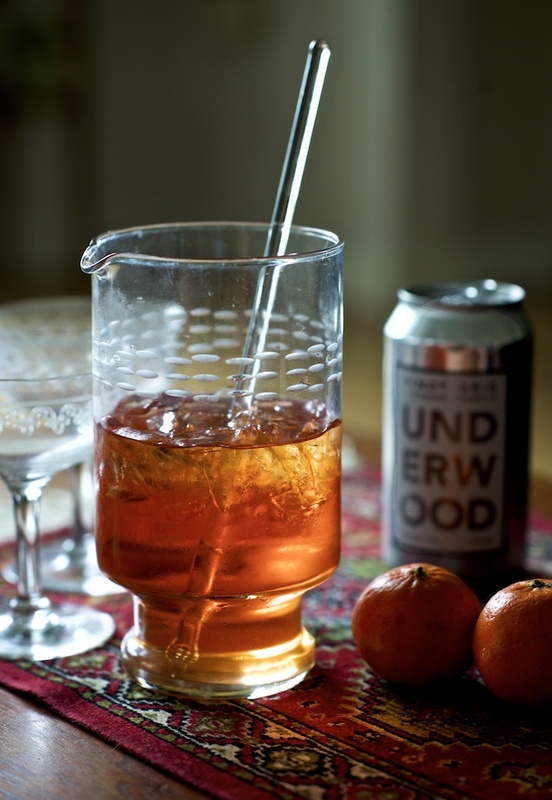 With a splash of Underwood Pinot Noir and equal parts Bourbon and Booch, this homegrown remedy is best enjoyed in front of a crackling fire (if a fireplace isn’t readily available, the YouTube Yule Log will do). 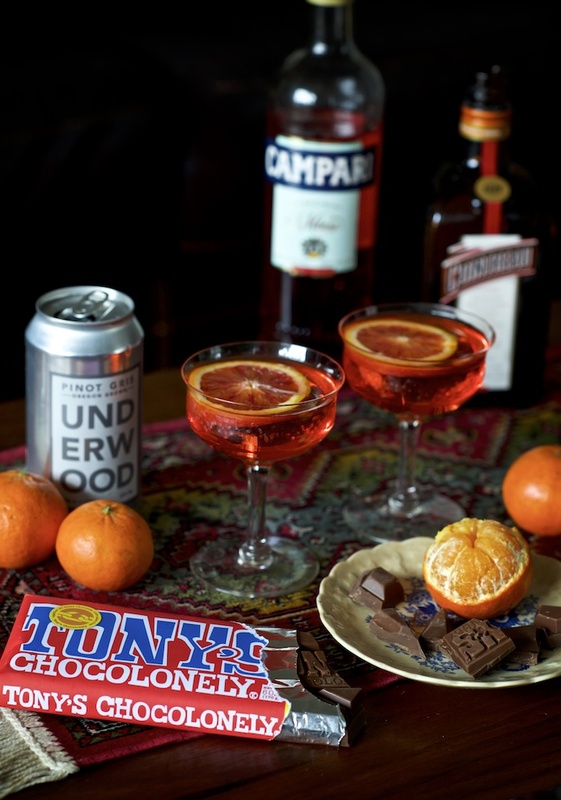 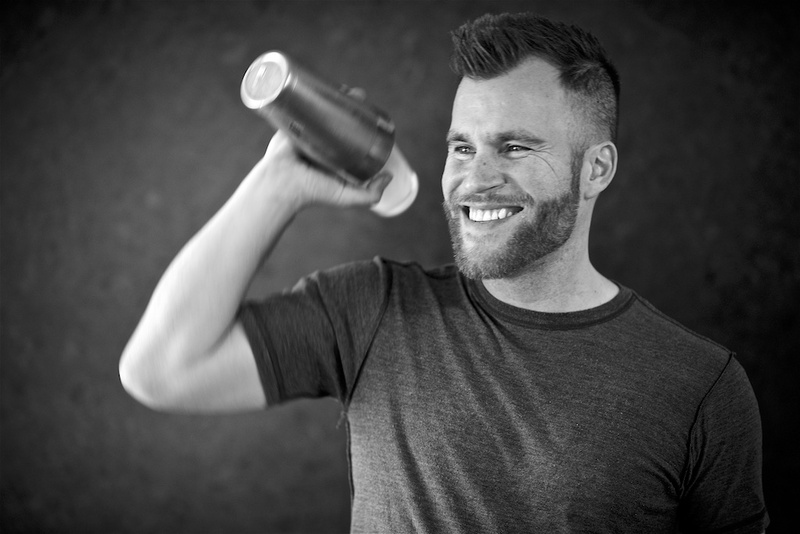 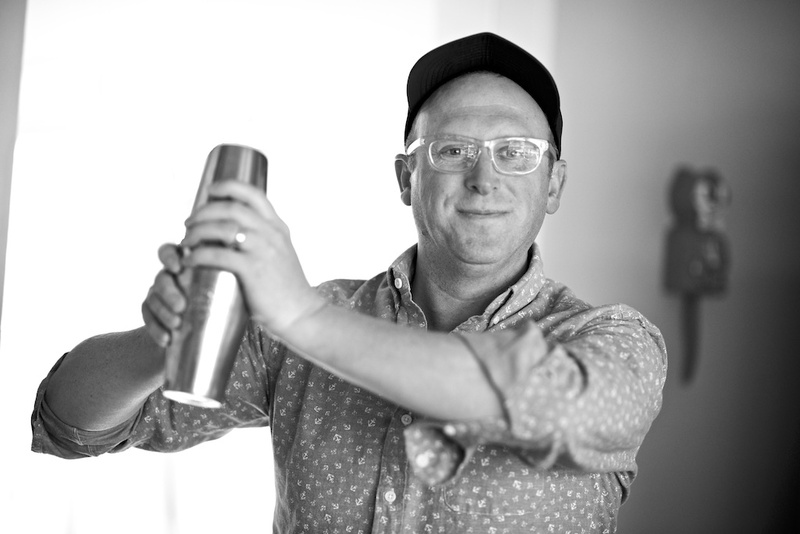 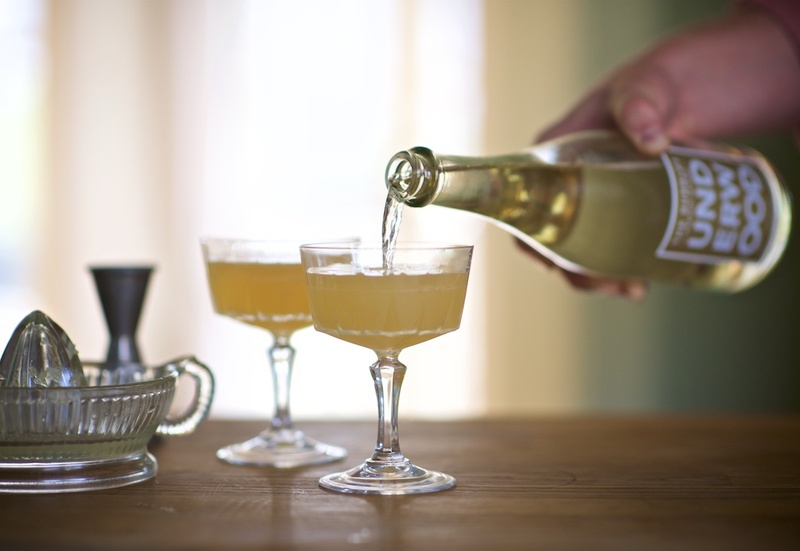 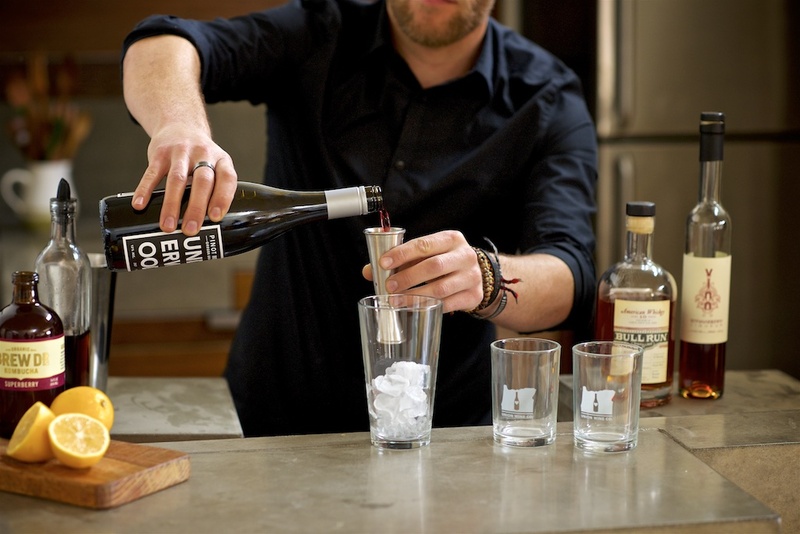 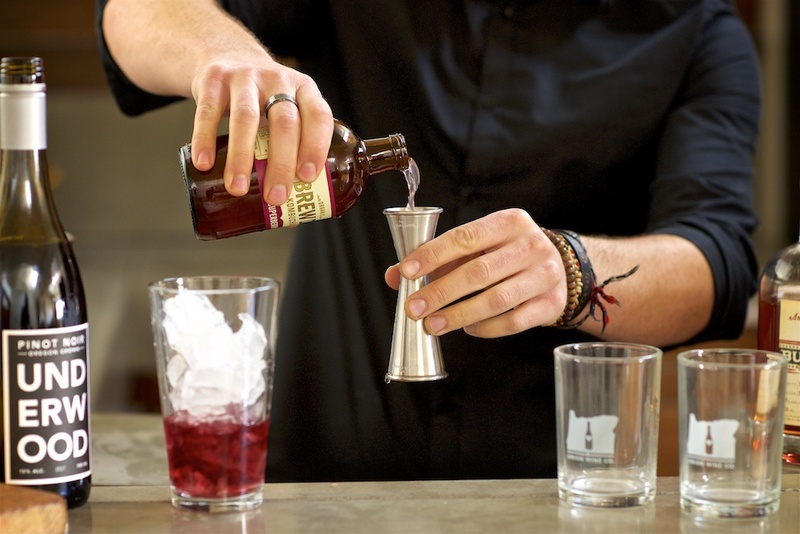 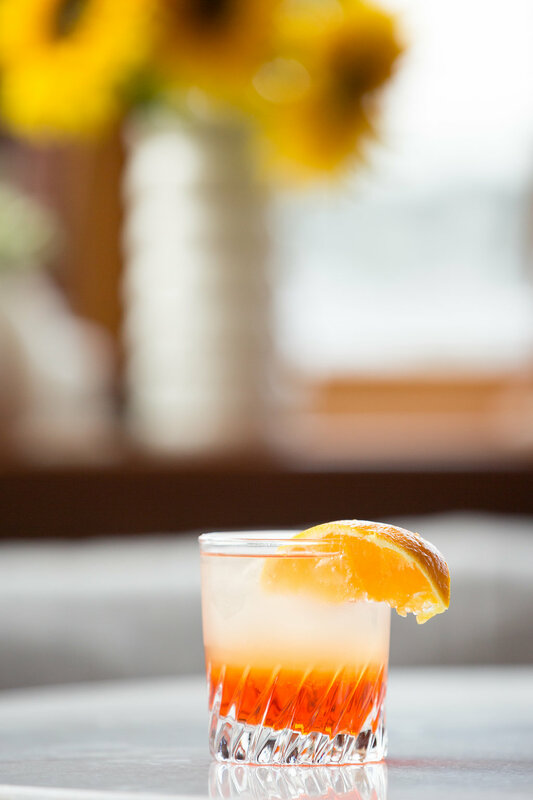 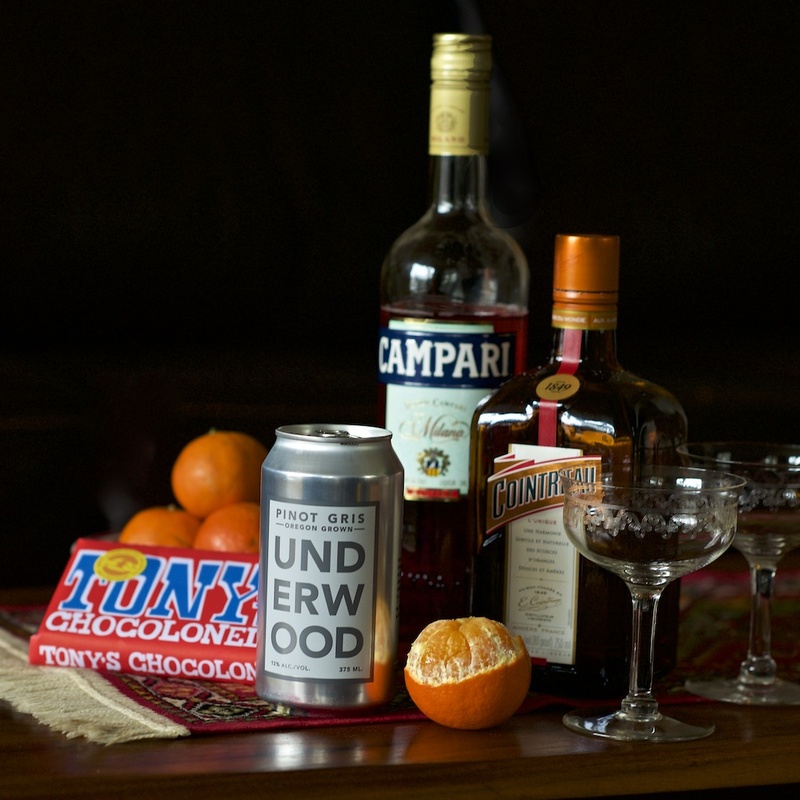 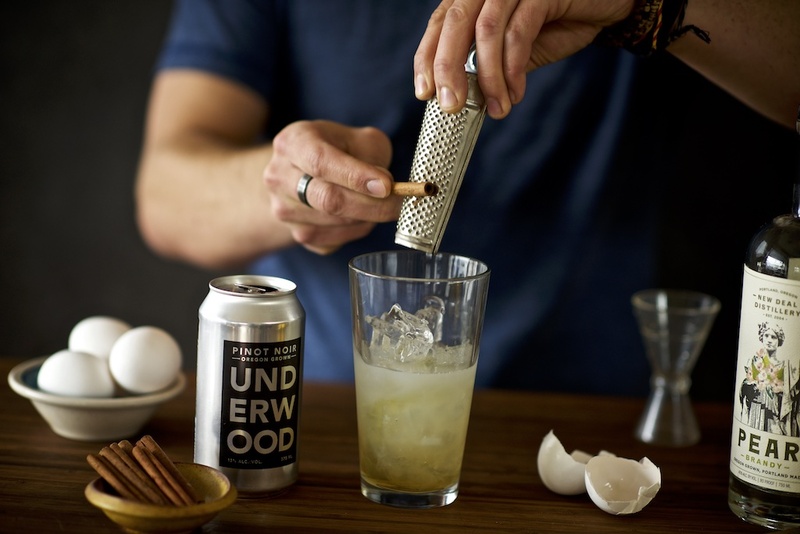 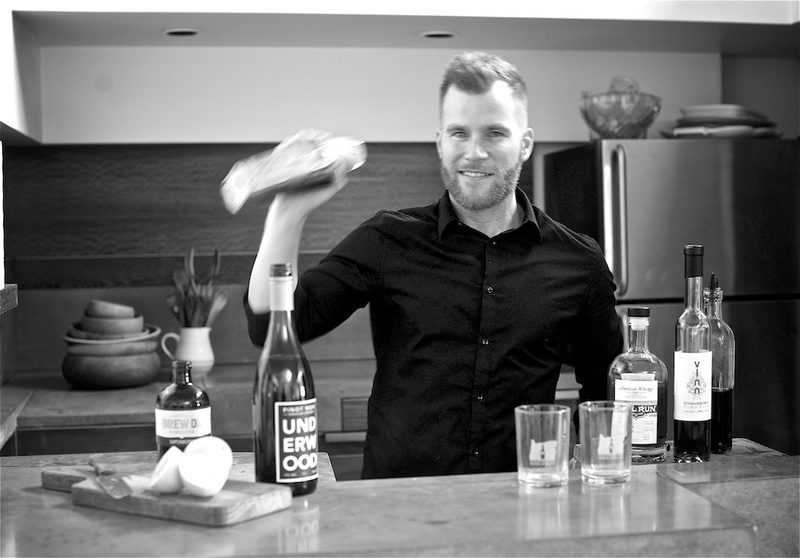 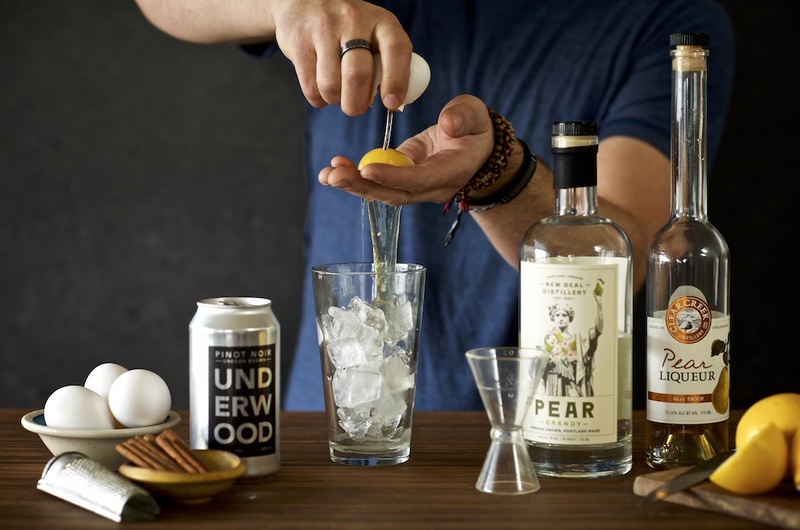 Recipe by Bartender Jon Davidson. 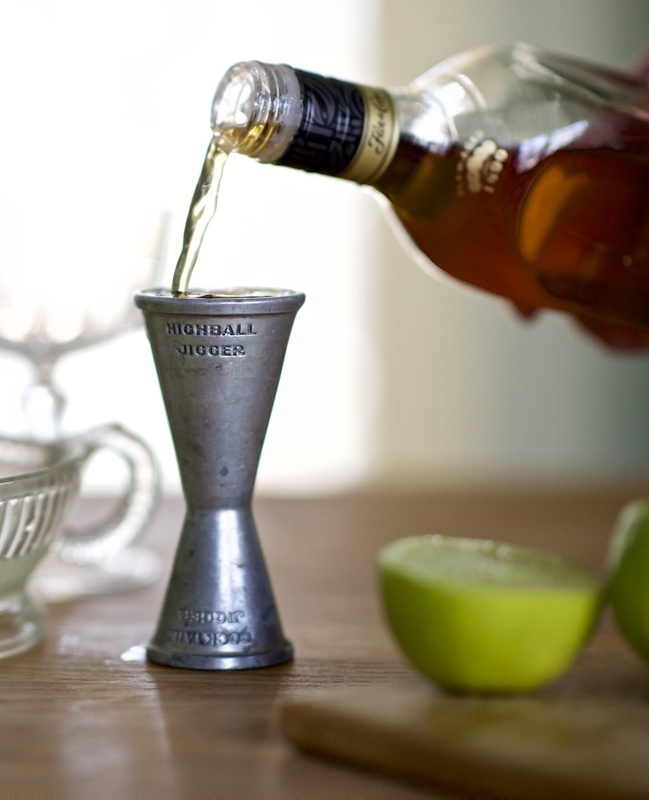 Build and serve on the rocks. 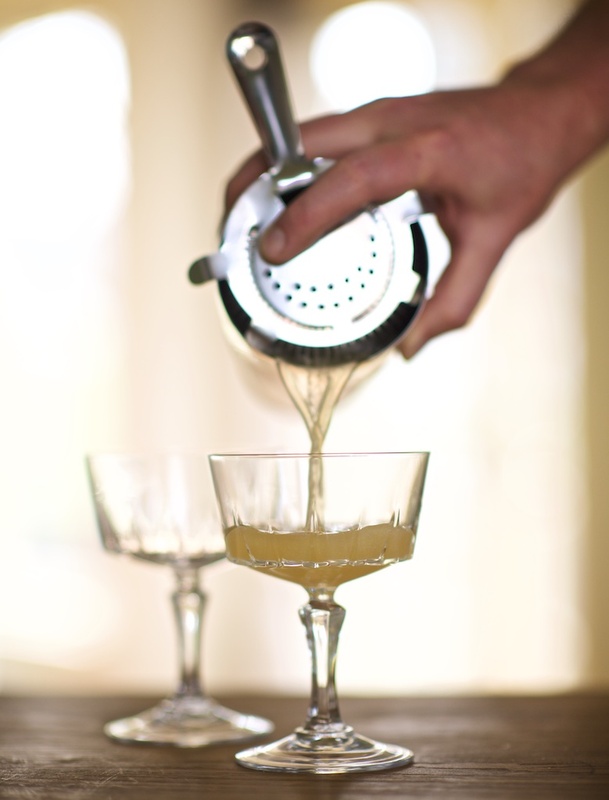 Garnish with a dehydrated lemon wheel.